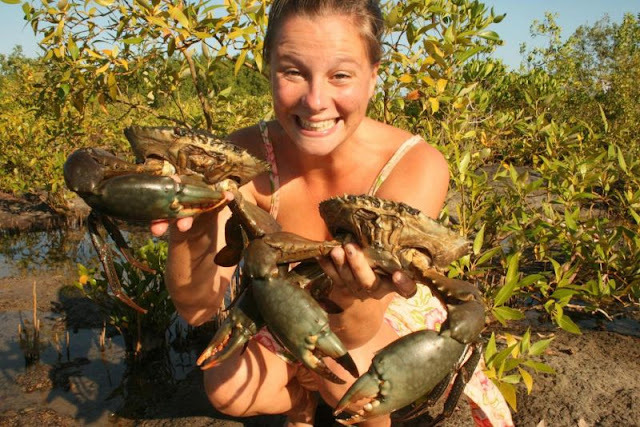 Australia has a large share of some of the world's most painful and poisonous creatures. 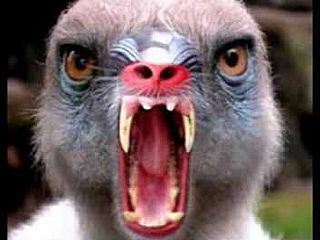 We have deadly spiders, and six of the top ten most deadliest snakes of the world. Even our cute little platypus produces one of the most excruciating venoms known. 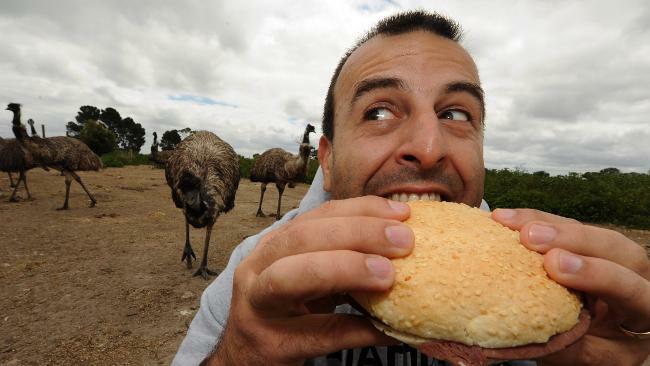 Here are just a few of Australia's most dangerous creatures. 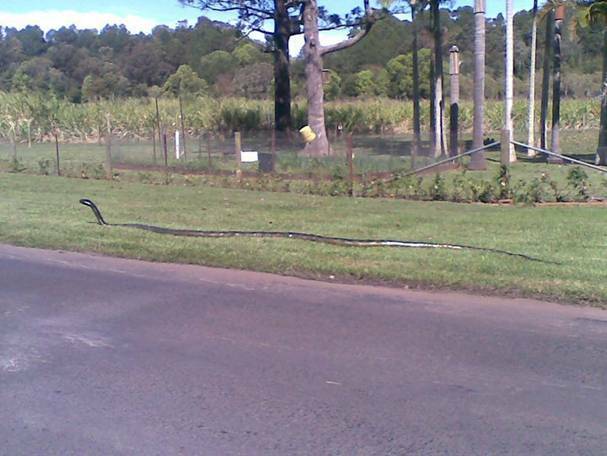 Now that's a snake... king brown in Branxton, NSW Australia. The inland Taipan also known as the Fierce Snake is found only in Australia, it is the most toxic snake in the world. One bite will release about 100 mgs of poison which is enough to kill one hundred men or more. This snake is very rare and cases of snake bite from the Inland Taipan are not common at all. Although this is the most toxic of all snakes it is not the most aggressive. The box jellyfish has been called "the world's most venomous creature." 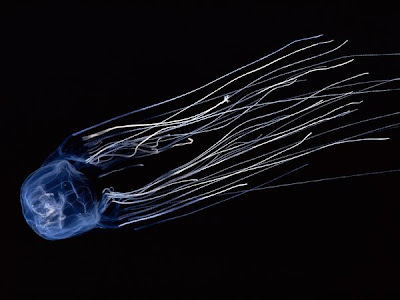 Box jellyfish or "sea wasp" is also a common name for the notoriously dangerous Chironex fleckeri. The ambiguous but commonly used terms "sea wasp" and "marine stinger" are sometimes used to refer to the more venomous species of box jellyfish. In northern Australia, the highest risk period for the box jellyfish is between October and May. Once a tentacle of the box jellyfish adheres to skin, it pumps venom into the skin, causing the sting and agonizing pain. In Australia, box jellyfish have caused at least 64 deaths since the first report in 1883. In April 2010, a 10 year old Australian girl survived multiple stings from box jellyfish and her survival is considered a medical miracle. 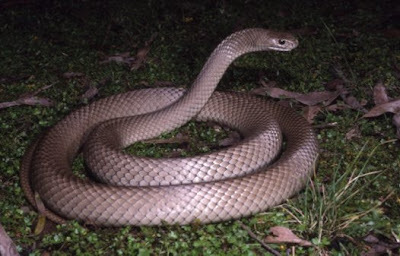 Brown Snakes, are an elapid snake native to Australia. This species is considered to be the second most venomous land snake in the world based on LD50 value. Unfortunatley due to their mainly rodent diet, they can often be found near houses and farms. In Australia 60% of all deaths caused by snake bites are from this fella. Saltwater crocodiles known as Salties are likely to revive calls to allow safari crocodile hunting, observers said. Killing saltwater crocodiles has been strictly restricted since 1971 when the animals were near extinction. But with more than 80,000 saltwater crocodiles now in the Northern Territory, many political groups have called for the ban to be lifted. Saltwater crocodile attacks on average, kill one person a year in Australia, so as long as you take some sensible precautions there is no need to worry a crocodile attack may ruin your Australian holiday. 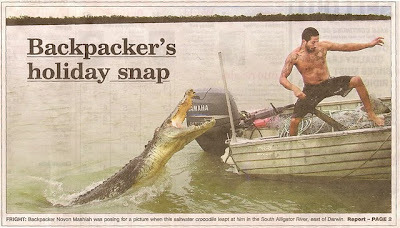 Salwater crocodile attacks occur between late September and January when crocodiles are hungry after the dry season and are preparing to breed, and most victims had been under the influence of alcohol, and swimming at times and in places that most sensible people would avoid. The funnel web spider is one of the three most dangerous spiders in the world and are regarded by some to be the most dangerous. Funnel web spiders are medium-to-large in size, with body lengths ranging from 1 cm to 5 cm (0.4" to 2"). They are darkly coloured, ranging from black to blue-black to plum to brown, with a glossy, hairless carapace covering the front part of the body. There have been 27 recorded deaths in Australia in the last 100 years from spider bites. Bites from Sydney funnel-web spiders have caused 13 deaths (seven in children),although since the introduction of antivenoms there have been no deaths from funnel web spider bites. 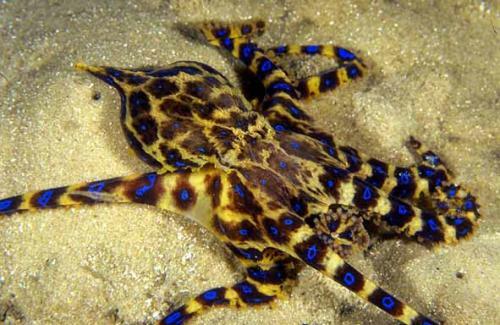 BLUE RINGED OCTOPUSBlue ringed Octopus are one of the most dangerous animals on earth. The blue-ringed octopus, has been found lurking in increasing numbers around Sydney beaches in recent weeks. Already one person has been taken to hospital with a bite from the creature, with experts fearing the worst is still to come - with millions of the deadly octopuses living along the NSW coast. Despite their small size and colours, a bite from a blue-ringed octopus quickly paralyses a person to a point where they fall unconscious and can't breathe, it carries enough venom to kill 26 adult humans within minutes. 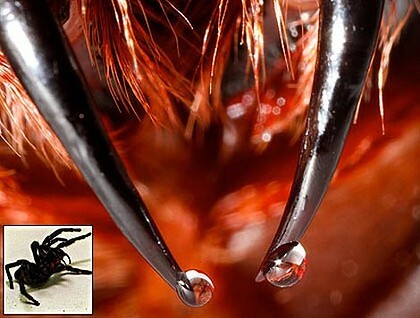 Its venom is 10,000 times more toxic than cyanide. Victims can only be saved with immediate medical treatment that involves resuscitation and putting pressure on the wound. Though the octopus has bitten people it has only resulted in three known deaths. The octopus usually only bites if it is provoked in some way or another. Shark attacks have killed only 11 people over the last 50 years in Australia. Numbers continue to fall despite Australia being the second most likely place after the United States to be attacked by a shark. Fatal shark attacks are more likely to be in Queensland and South Australia. 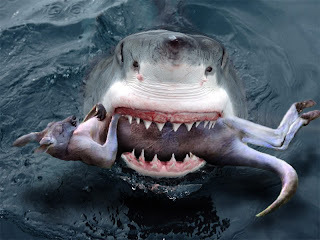 Overall there have been 600 shark attacks throughout Australia in the last 50 years, most of which have not been fatal. The highest state for attacks is NSW. A great White shark attack is the most likely shark. Horses are the animals that are most likely to cause human deaths in Australia, according to a report. 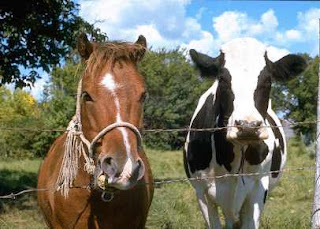 Statistics compiled by the National Coroners Information System suggests that cows are the second most dangerous. For their investigation, coroners studied deaths linked to animals between 2000 and 2006. They found that 40 of the 128 deaths were caused by horses. Most of such mishaps took place when riders fell off, including one that resulted in a coroner recommending that helmets be encouraged for commercial horse riding and mandatory for tourism operations.